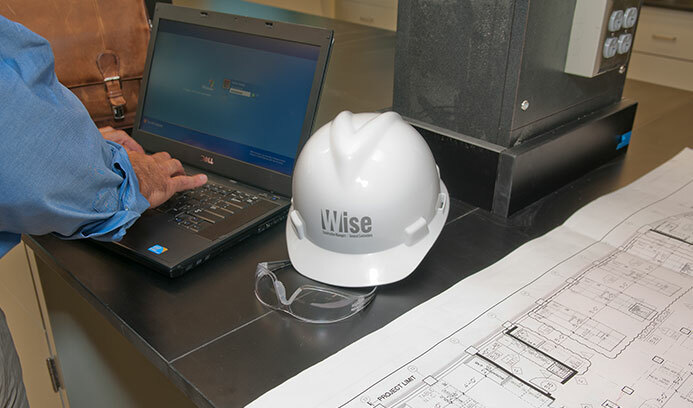 As a full-service construction manager, Wise is part of your team from the get go, collaborating with everyone involved in the project. Without doubt, clients who request our pre-construction services – asking us to help analyze constructability, provide value engineering options and pricing alternatives – find they not only receive an end product that meets all their needs, they also save time and money. 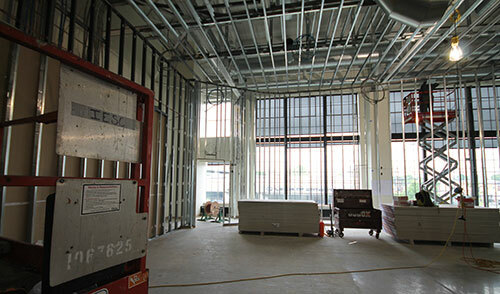 One feature that sets Wise apart from other construction managers is our ability to operate also as a general contractor, relying on the skill of our own craftspeople to self-perform key functions. Having highly skilled tradesmen on staff allows us complete control over projects, the flexibility to compete on price, and better control over schedule-driven projects. Either way, you can trust our workforce to be highly educated and highly trained about the best, safest, and most cost effective means to take your project from concept to completion.